Location is everything? Easy access to 290,I-10, toll roads, excellent Spring Branch ISD, shopping, parks, restaurants, & more. 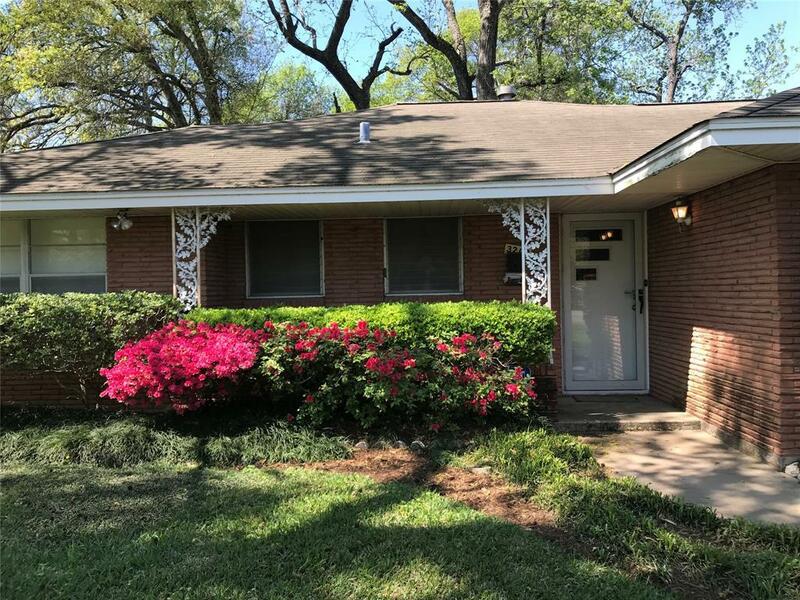 Welcome to 3209 Cameo Dr. 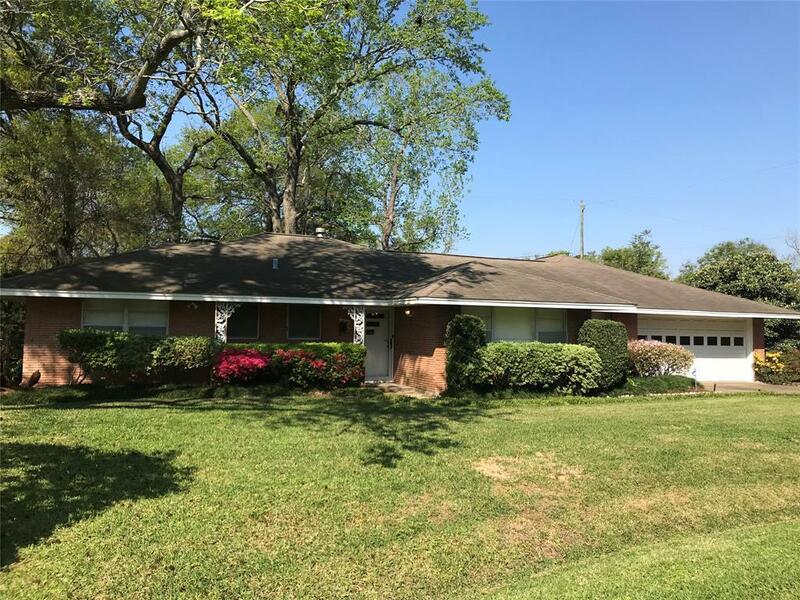 This is a great opportunity to own this lovely one story, 2 bath, ranch style home in the highly sought after Binglewood Subdivision. 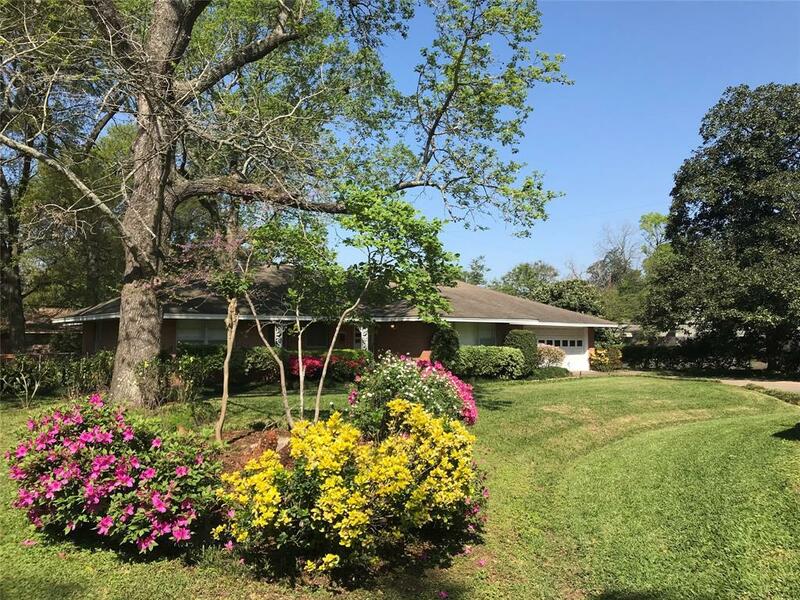 Built in 1955, this home has one of the largest lots on a private culdesac, & only one owner. Additions include: Kitchen,Breakfast Room, Indoor Utility & Storage Rooms. 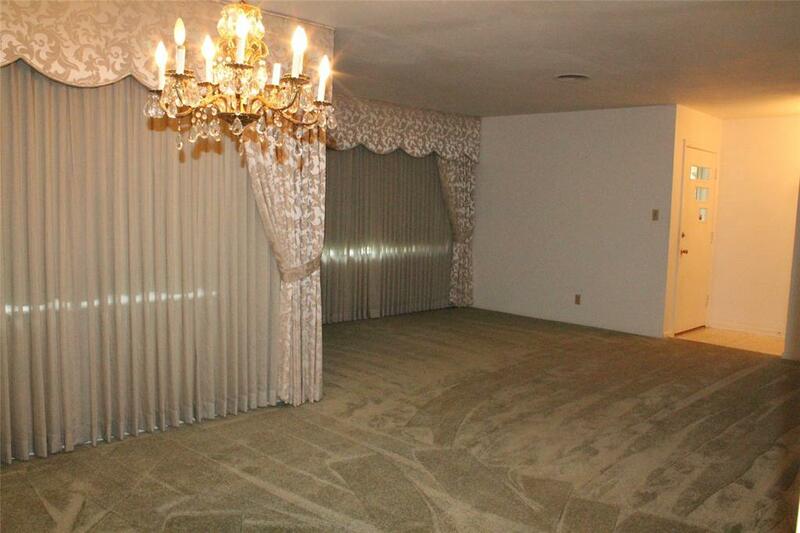 Features spacious formal living & dining rms w/custom draperies. Pocket doors between dining & kitchen. Carpet/good condition(original hardwood floors are beneath the carpet). Bright open kitchen/breakfast rm w/bay windows, breakfast bar. Great storage & builtins throughout. Family room has the original blocked panelings. Hallway lead to 3 bedrooms. Builtin book cases & desk in secondary bedrooms. Both bathrms have Vintage charm. Enjoy family & entertaining in lush landscaped yard w/towering trees. Ready for your family!